Got a few new books this week. 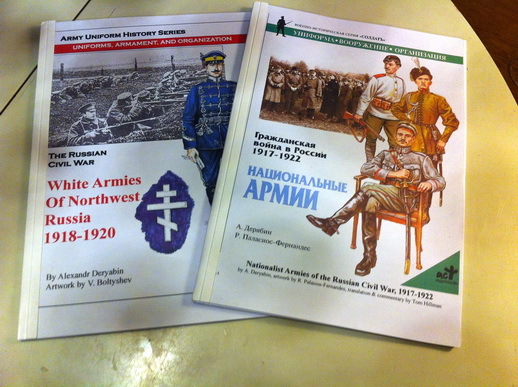 Two of them are about the Russian Civil War. They are translations from russian. Seems to be very good. Can I ask you where you have bought these books ? Of course, I just forgot to mention it! Their site is little hard to navigate, but their customer is extremely good. I got the books just a few days after I ordered them. Many thanks for the link Björn !